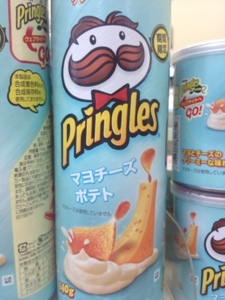 Mayo cheese flavored Pringles. What a weird flavor. What's the weirdest flavor you have seen? That makes the dill pickle seem normal.